Amalfi is a special place. Left to us by the Gods of the ancient world, Zeus and Poseidon, it has been fashioned with dramatic landscapes and vistas that are truly awe inspiring. 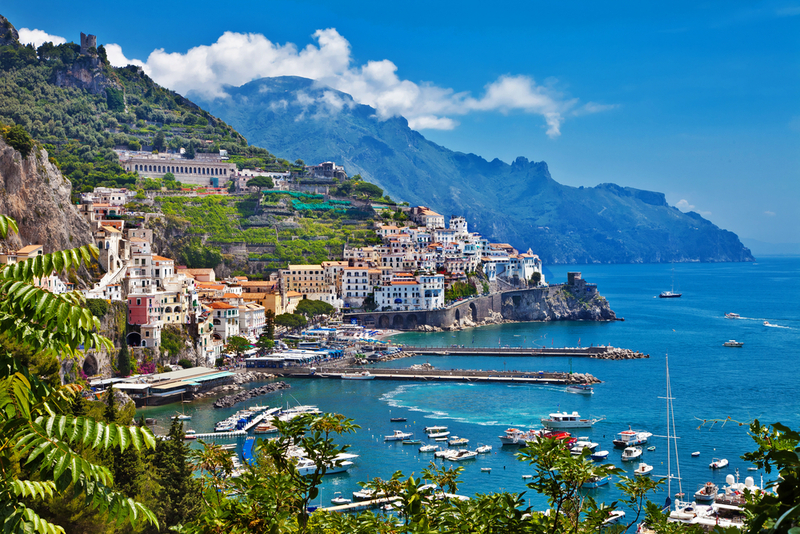 Your time in Sorrento will include many escapes, including one of the great drives along the jagged cliffs of this ancient coast. 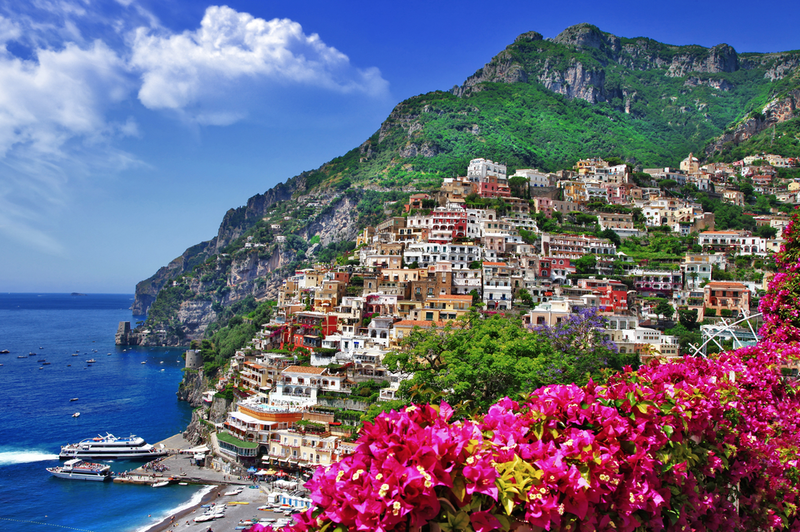 You will also have a chance to visit the island of love, Capri, known for its magical beauty. Another excursion will take you to the ruins of Pompeii, set against the backdrop of Mount Vesuvius. Travelling south, your holiday will take you to Sicily. Located in the midst of the Mediterranean, this island has a personality of its own, full of flavour and teeming with cultural architecture dating back thousands of years. Ruins from both the Greek and Roman period are said to be the best in Europe. Each day will be filled with unexpected riches that are sure to enhance your experience. Attractively priced at $4289 per person based on double occupancy ($3599 per person + taxes of $690), this holiday will sell out quickly. Early booking is essential. Flight home. Your tour director will advise you of your return times. Like many destinations in Europe, this tour requires participants to be able to walk for long periods of time. Much of the terrain at archeological sites is uneven and is not paved. Most of the streets in the old towns are cobbled. The tour is therefore not recommended for people with walking disabilities or limitations. No upcoming dates are scheduled for this tour. But you should give us a call and we can set up something similar for you! Total selling price including all taxes $4289 per person based on double occupancy ($3599 per person based on double occupancy + taxes of $690). Single occupancy: $6045 including all taxes ($5355 + taxes of $690). Early booking bonus included! Please add $100 per person for bookings made after January 18, 2019.